Have you been searching for a place to store? Are you unhappy with your current storage facility? AAA Storage Buildings, can’t be beat, with a combination of reasonable prices and quality amenities. Store with us today! 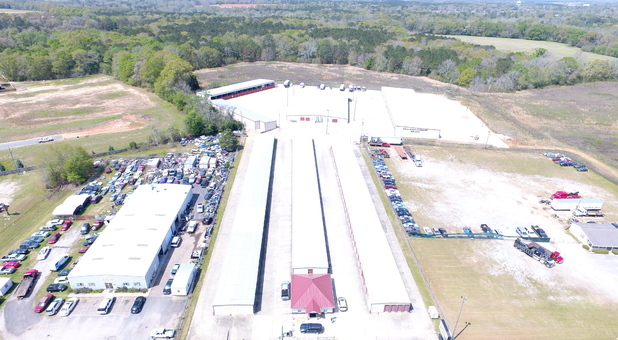 We have three facilities in Enterprise, AL. Our AAA Storage Buildings facilities are located are all easy to find near major highways and well known local establishments. 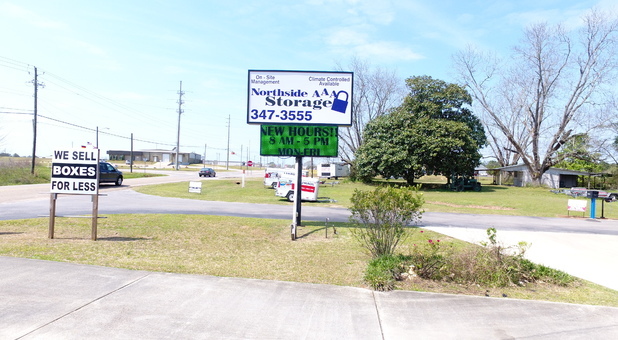 You can find us at 4021 Salem Road in Enterprise, near Hwy 167. We’re also located at 1232 Geneva Hwy near Boss Hawg’s BBQ and on 2801 Rucker Blvd near Mt Zion Baptist Church. Contact the facility nearest you and get a tour scheduled. All of our facilities offers an online bill pay system. Whether you live down the street or further out, it may be much easier for you to pay your storage bill online. As long as you have access to the internet you can pay your bill from home, using your computer or smartphone. Whether you store with us for weeks to months, you should feel comfortable knowing that our facility is locked down 24/7 and monitored by our security cameras. We’re also enclosed by a fence and gate and our temperature controlled units will keep your items in good condition.